18. 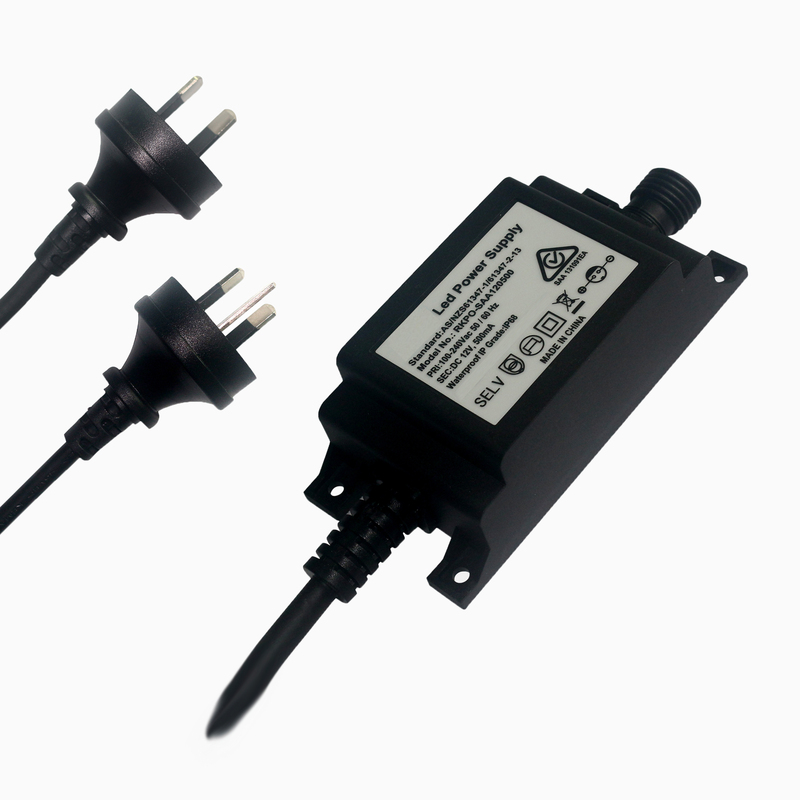 Female waterproof socket and male DC waterproof plug connect, easy to use and convenient to connect DC load product. 2. 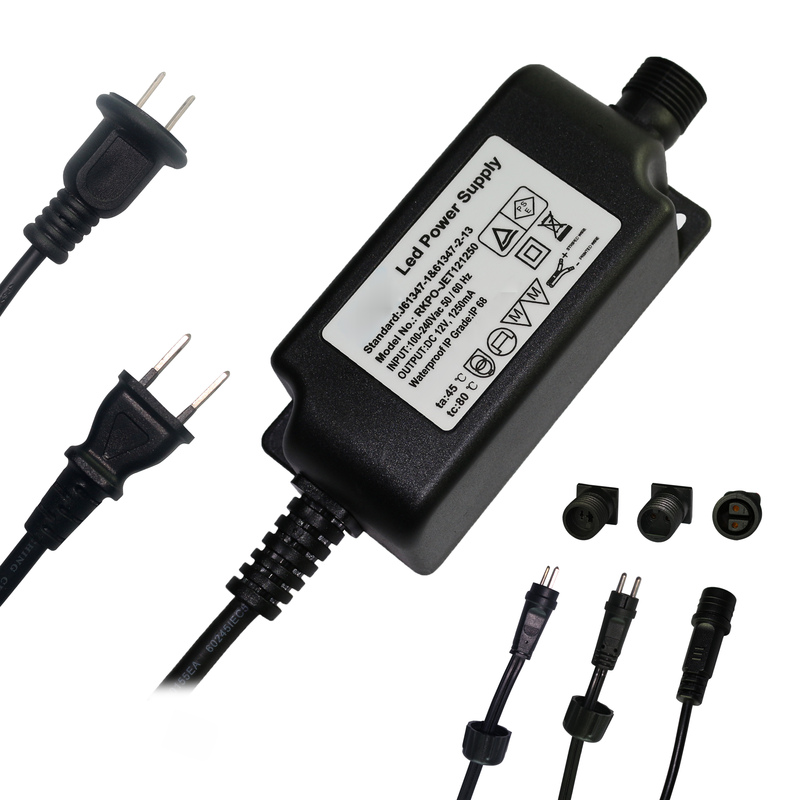 Output isolated constant voltage power supply, meet class II standard. 4. Enclosure sealed with silica gel and ultrasonic to meet IP68 for outdoor use. 11. Energy efficiency: CEC, DOE, Nrcan, Erp VI. 12. Two years quality guarantee. Cord connected type and easy installation DC Male and female plug. Greens environment-friendly, meets RoHS, Reach, 12P, 16P, 18P, nP according to customer’s requirements.